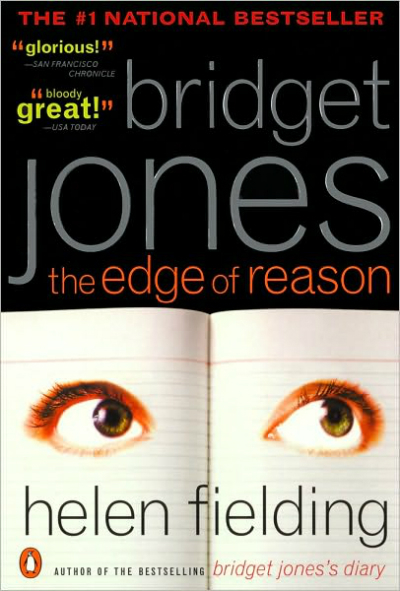 Helen Fielding, the mother of all chick lit, is back for a third serving of the most beloved singleton, Bridget Jones. 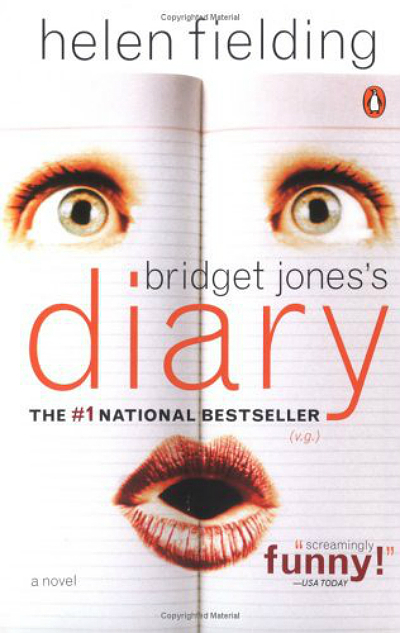 Almost 17 years after her debut appearance in Diary, Bridget returns to explore a new phase in her life. But she's still the same not-so-young lady trapped in her own London world with more likely no other place to run to. In an announcement made just a few hours ago, Helen Fielding said she's busy writing the book, which has been acquired by the Jonathan Cape publishing company and is set for an Autumn 2013 release. The title has not been revealed. No information has been released so far whether Bridget's ever-squabling beaus, Mark Darcy and Daniel Cleaver, would make a comeback, or whether Bridget would have aged accordingly after last appearing in The Edge of Reason 13 years ago. If my calculations are correct, she would be at her menopausal stage by now and in her forties at the least. Jonathan Cape publisher Dan Franklin, said: "Great comic writers are as rare as hen’s teeth. Helen is one of a very select band who have created a character, Bridget, of whom the very thought makes you smile. Like millions of others, I can’t wait to see what’s happened to her." The first two books in the series (pictured above and below) have been a favorite of many. They were international bestsellers published in more than 40 countries and sold more than 15 million copies around the globe. The books were a hit that both were adapted into two successful movies released in 2002 and 2004, respectively. Fielding further revealed that Bridget's famous opening entry on her diary would be focusing more on her Twitter followers, abolishing the old alcohol and cigar charts. "It's more like 'number of Twitter followers: 0. Still no followers. Still no followers'. But she has grownup. My life has moved on and hers will move on too," said Fielding. "She's still trying to give up [drinking and smoking], she's still on a diet. She's trying a bit harder, and is a bit more successful, but she's never really going to change." Does this imply that Bridget is in for more online activities? Online dating, perhaps? If she's desperate than ever to look for male intimacy then maybe the internet is the best avenue for her.